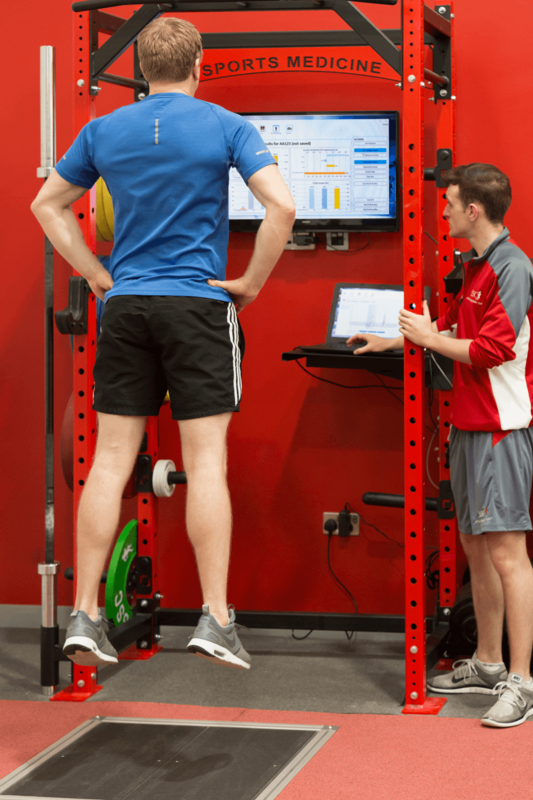 SSC Running Lab has been developed to assess runners of varying performance levels and training backgrounds to maximise their running performance and minimise their injury risk. Running lab testing involves 2D running analysis, power and plyometric biomechanical assessment and lactate threshold testing to identify power, biomechanical and conditioning barriers to optimising your running performance. For more information click here.